LMAO! Y'all need to see this pic! HomefunnyLMAO! 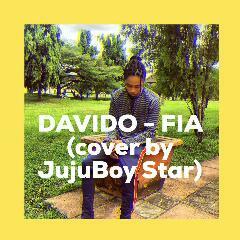 Y'all need to see this pic! Funniest pic I've seen in a while. 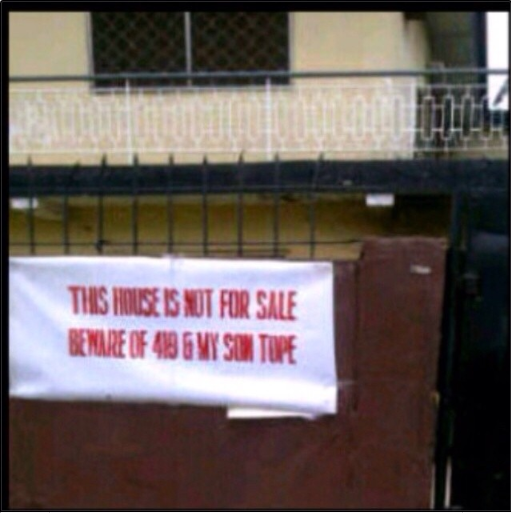 Tope must have tried selling the property several times...LMAO!